For ages, dogs have worked alongside humans as a trusty companion for farming, hunting and even herding sheeps. However, these days, dogs as pets, hardly need to work and that leaves with a lot of time to spare. 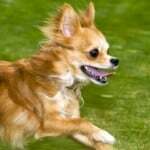 It is quintessential to stimulate your pets mentally in order to help relieve their boredom. 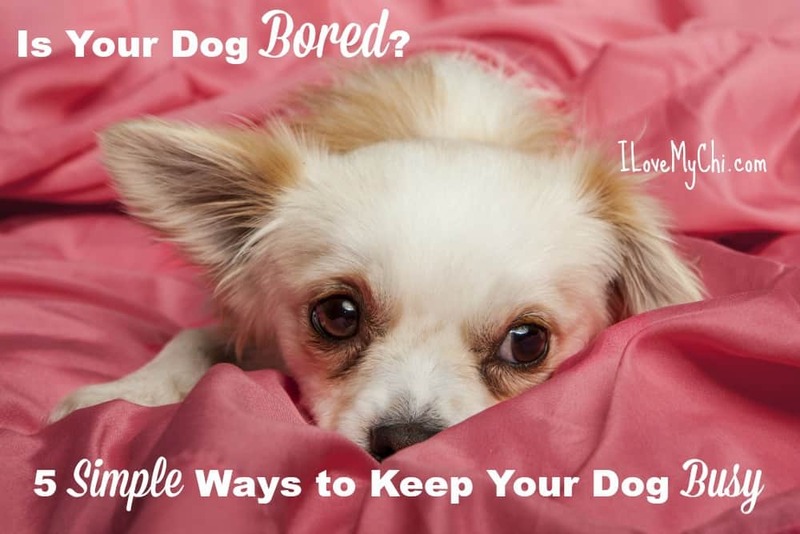 If you leave your pet be, it might find its own way to get rid of boredom and you might not really like a worn out couch or a half-chewed shoe. 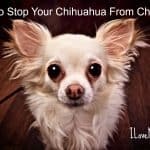 This article will give you 5 simple ways to keep your dog busy. Interactive dog toys help with a good deal of mental stimulation. You can use the likes of food dispensing toys and other DIY toys that keep him on his toes. 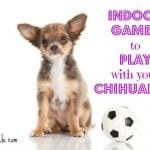 Make up your own versions of toys and let your dog play an engaging dog bottle game. These games will also tire him out before bedtime and you can expect a restful night for both of you. You can arrange for a playdate for your pet with a friend’s pet or a take him out to the park when he can meet and play with other pets. This is a very effective way to stimulate your pet mentally as well as physically. If there are friendly dogs in your neighborhood, then it gets even easier since you can let him play to your heart’s content. We all know how dogs love digging and if you can arrange for a personal digging box for him then there is nothing likes it. You can hide their favorite toys inside them and let them have fun digging through the yard to find them out. The only thing that you need to remember is to hide toys that will not cause separation anxiety if not found. Dogs tend to associate a few toys with comfort so hiding those toys might not be a good idea. It is always a wise idea to give your dog something durable to play with. If you are occupied with work and want your dog to spend some time all by him, you can hand over one of these jolly balls and he might keep busy for the entire day. 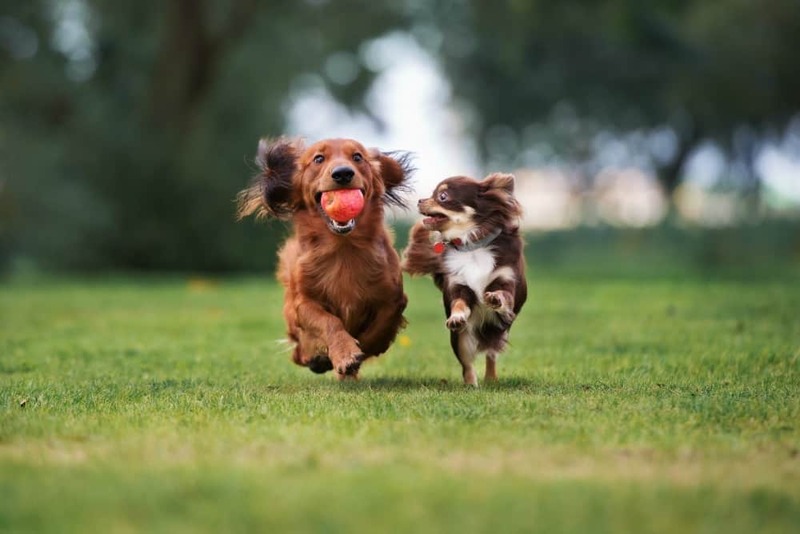 It can be a lot more fun if you are around because dogs connect very well at play. 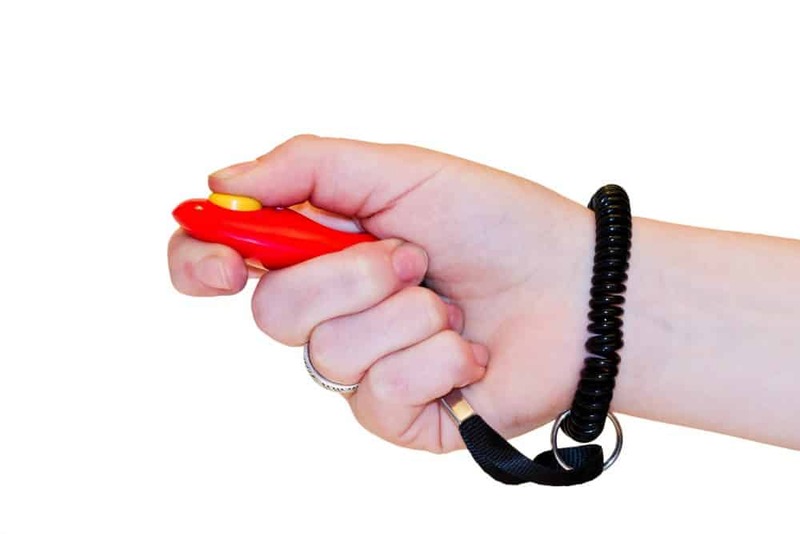 Clicker training is an effective way to keep your dog busy as well as teach him important lessons. 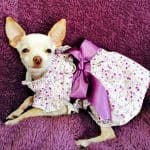 This training is particularly given to inculcate new behavioral patterns in your dog as well as to praise and reward the ones you had not expected. When your dog performs the desired behavior, you can reward him instantly and that will stimulate him right away. Dogs are very much similar to human babies. They are constantly learning and if we can teach them simple things like how to eat, how to behave and how to conduct themselves in public, they will not only be easy to handle but also a lot of fun to be around. These 5 simple and everyday things could keep your pet busy through the day even if you are not around all the time.